Stage 7 - Porro & Ferraro conquer to finale podium. 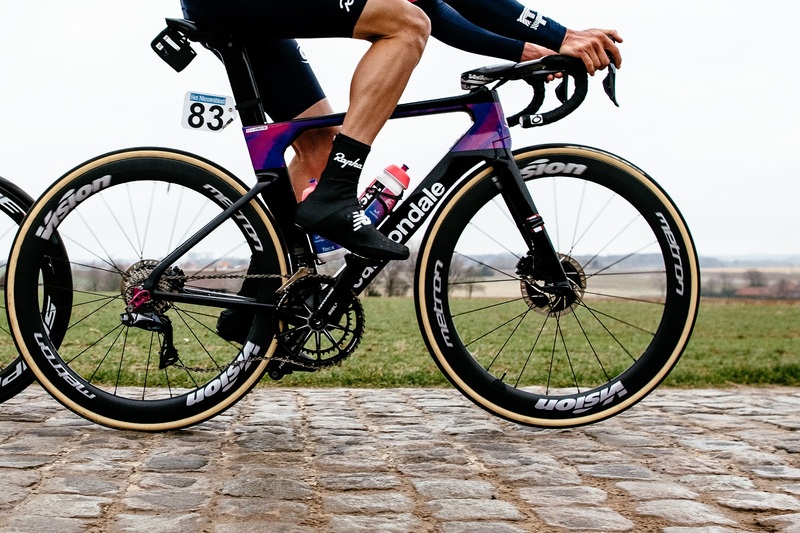 After over 600km and eight days of fatigue, suffering, misfortune and many satisfactions, the Trek Selle San Marco Team were very satisfied with their Cape Epic 2019 performance. Samuele Porro (paired with Damiano Ferraro) took the third step on the final podium, as he did in 2016. The Italian Marathon National Champion was our guest one month before the Cape Epic Race and he was excited to take part in the wonderful South African adventure, hoping to reach again the final podium. Samuele and Damiano progressed through eight extremely hard days.They had to fight against their opponents, against the difficult course and also a little against bad luck. Ultimately, they returned to Italy with an extra trophy and the awareness of having all the cards to try to conquer the highest step in the future. 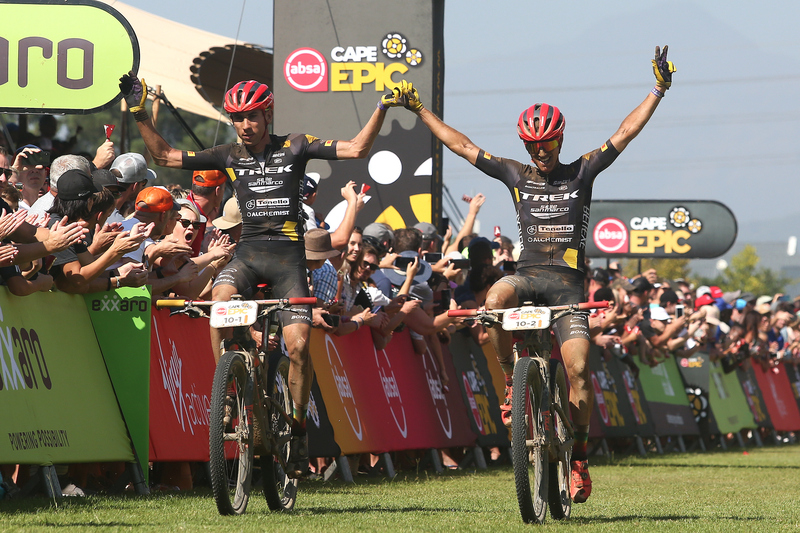 Did you expect this result at the start of Cape Epic? Honestly no. I knew I had the chance to make a good approach, I knew I was fine, but I didn't think I would be able to fight with the best bikers in the world. How important is luck when racing? Luck counts a lot, but also lucidity and stubbornness. We must never forget the goal, failures and problems are part of the game and our sport in many ways. We need to always be focused on the goal and be able to go beyond the various difficulties that can be presented daily. What was the most difficult moment of the race for you and Damiano? How did you pass it? I think the worst moment was during stage 6. We were able to stretch out the group and we were traveling with a 2'30” lead just 20km from the end. 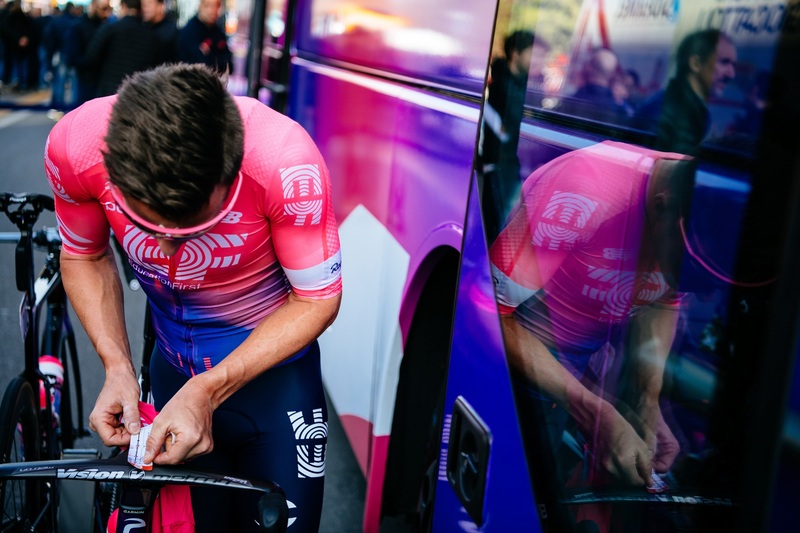 It seemed to be done; it would have been a great stage victory after the previously unfortunate day when I had lost my saddle (stage5). Unfortunately, my trivial fall and subsequent mechanical failure bound us to third place, leaving us stranded for more than 6 minutes on the road. What is the relationship between you and your partner during such a special event as the Cape Epic? By now we don't even need to talk. Athletically speaking, we know each other very well. It only takes a quick glance and we understand when to attack! In a weary and long run like the Cape Epic, how important is the quality of the materials available? The quality and reliability of the materials is fundamental. In order to achieve a result in the general classification everything must go smoothly. A mechanical failure for example can cost several minutes. What are the next goals for your season now? Now a period of relaxation awaits us to recharge our batteries. We will be back at the Riva del Garda Bike Festival (Powered by FSA) in just over a month, continuing with the Italian Championships in late June and the mid-September World Championship.